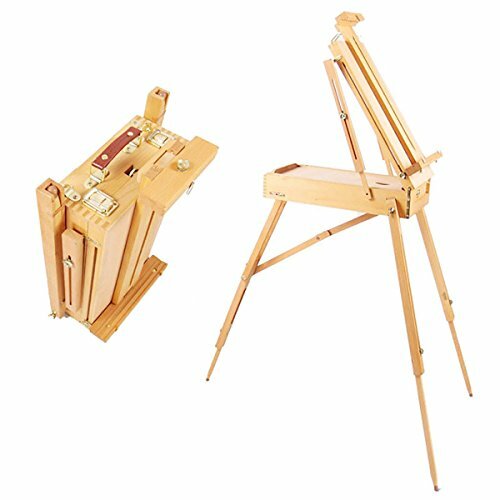 This can be painted box can do oil painting box, can also be painted sketch box, which can be placed in paint and other oil paintings, painted with a foot, can be adjusted to adjust the height, suitable for different height of people use, painted box surface paint. Can also be portable shoulder, easy to carry. If you have any questions about this product by Hestio, contact us by completing and submitting the form below. If you are looking for a specif part number, please include it with your message.